Sunset Hill Jewelers has been a family owned business for over thirty years and is considered by many, West Chester’s Hometown Jeweler. 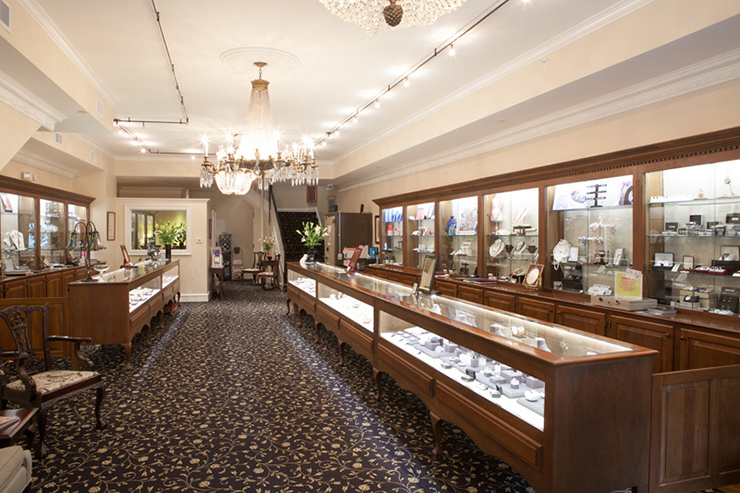 Customers for three generations have trusted Sunset Hill Jewelers for designer (Sasha Primak, Coast, F. Goldman) and custom diamond engagement rings, wedding bands, necklaces, earrings, repairs, and restoration or redesign of estate jewelry. 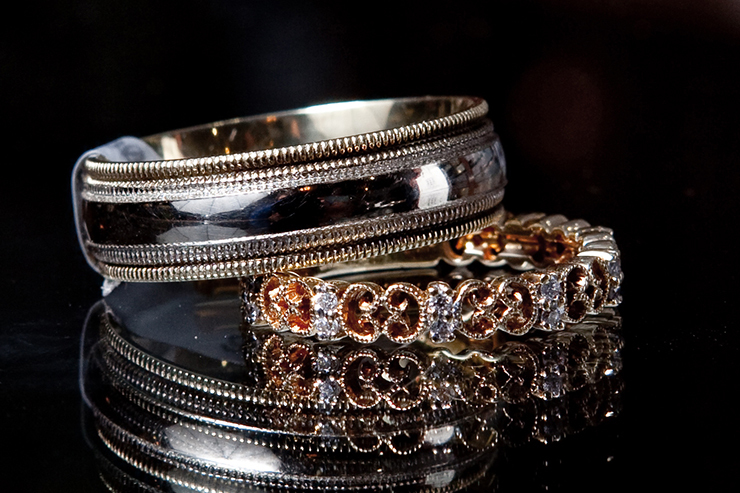 We don’t define jewelry as precious or non-precious; it is our belief that all jewelry is precious, sentimental, and should be handled with the utmost care. Kaplans is first and foremost a family business. We are a third generation business, started by Ethel Kaplan in 1977 and are currently owned and operated by Ivan, Lisa and Evan Kaplan. This past month, September 2017, marked our 40th anniversary as a local, downtown West Chester business. 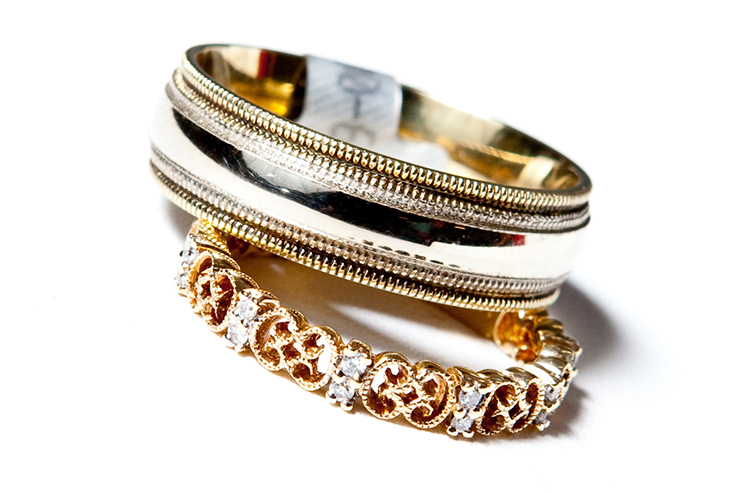 We put an emphasis on blending old world craftsmanship with modern technology to create not just jewelry but memories. The biggest reward in what we do is being a part of our customers lives and creating heirlooms and treasures that will be passed down to future generations.